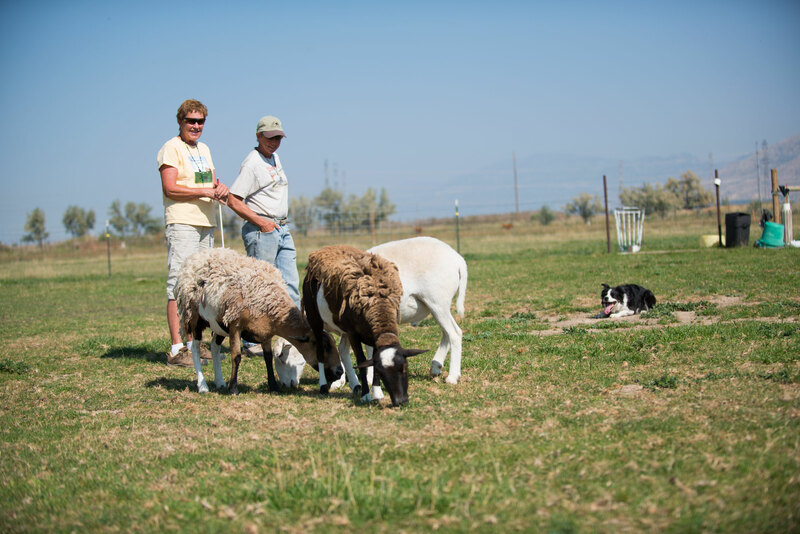 Instinct Testing ($30): Bring your dog to see if they have the instinct and desire to learn more about herding. Board and Train: Your dog comes to live the life of a sheepdog. Each dog is worked daily to achieve whatever goals you have for him, whether that is to become a trial dog or help out around the farm. Provide you with the best training. Please note that due to Flock and Paws being a working farm and training facility visitors are always welcome but it is by appointment only.